Apple iPad Air Charging port replacement. 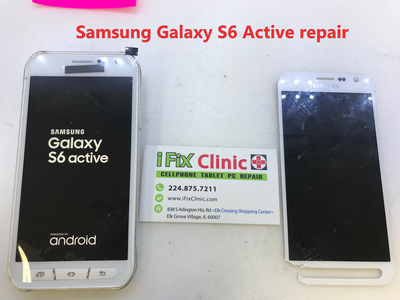 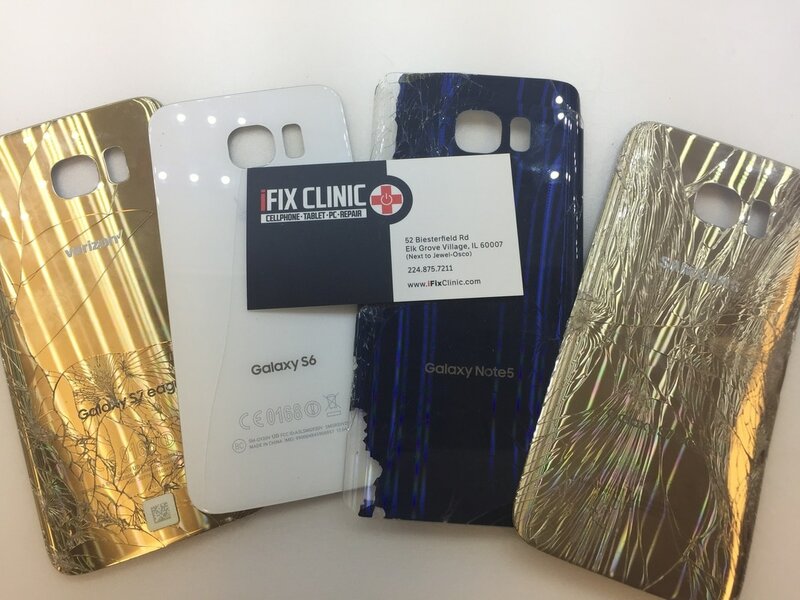 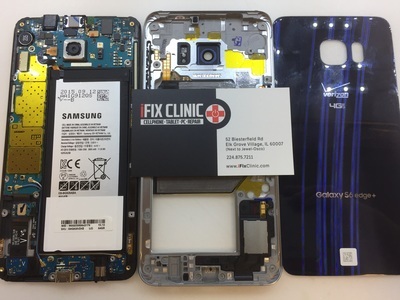 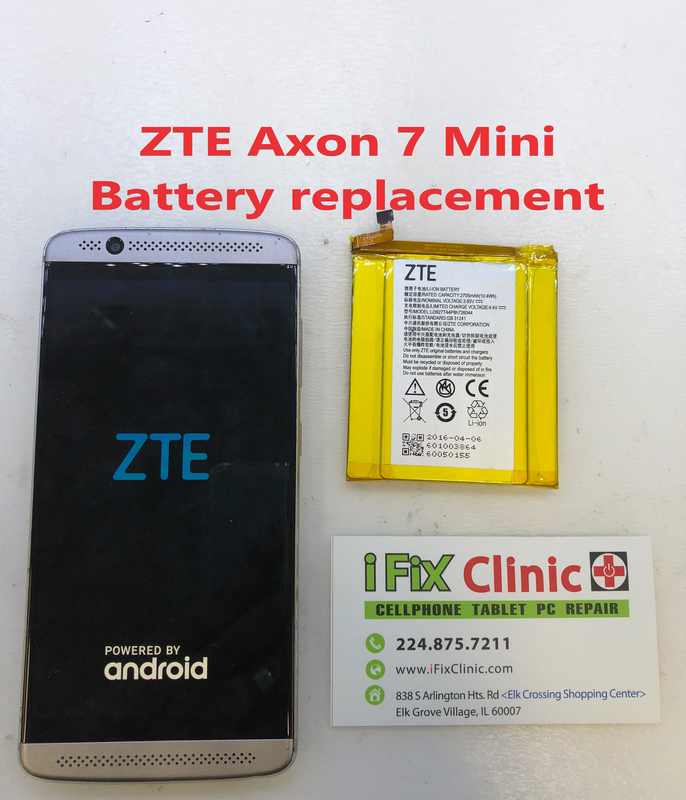 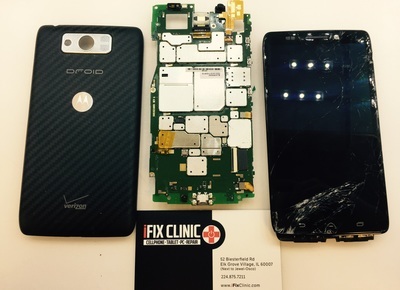 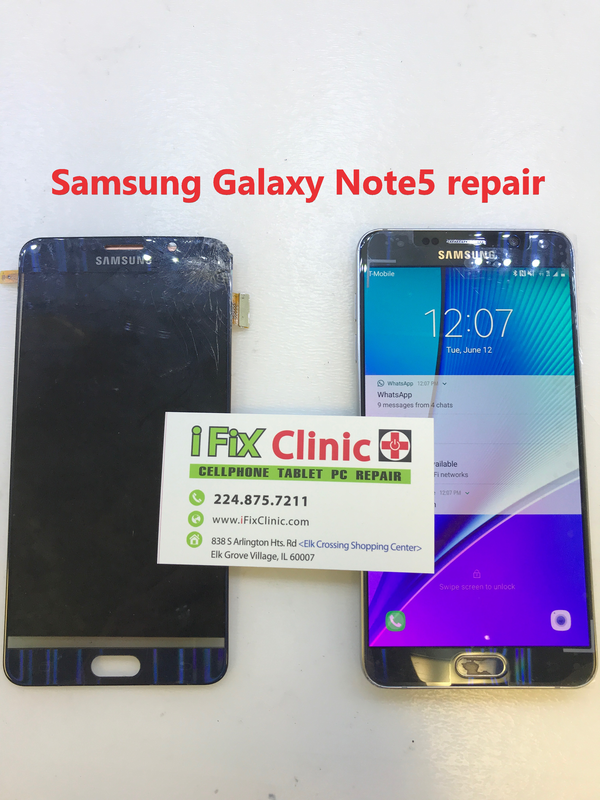 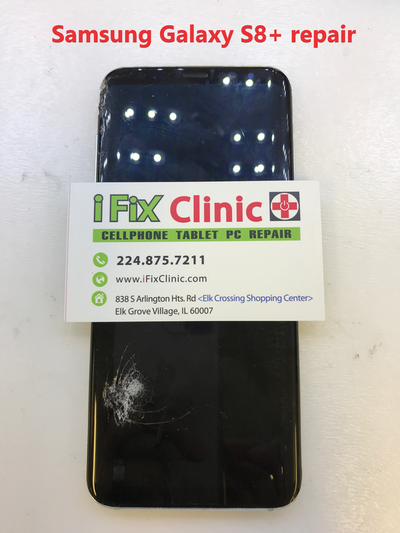 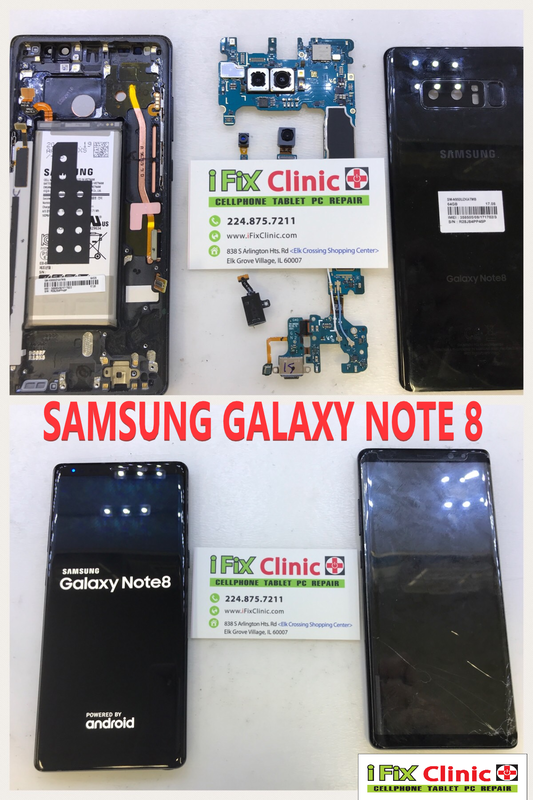 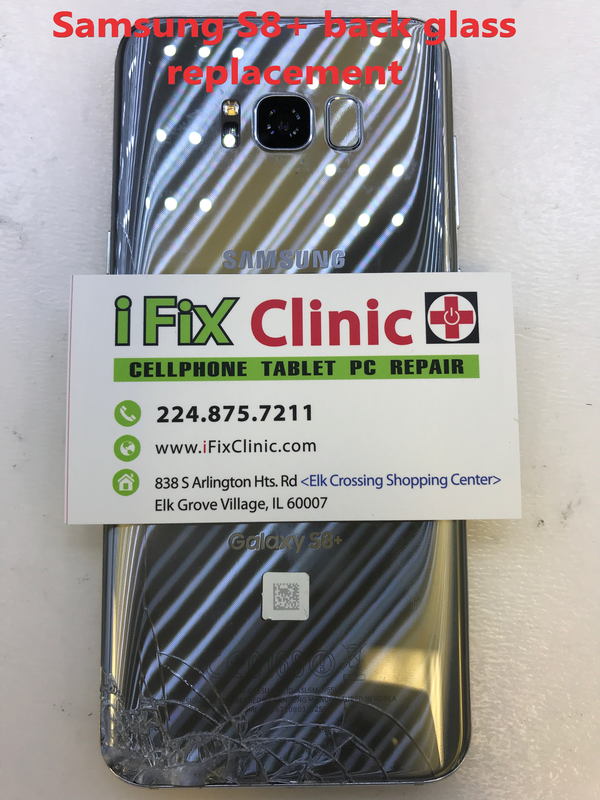 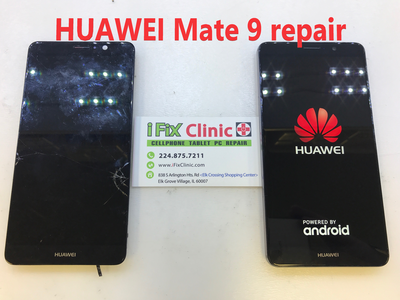 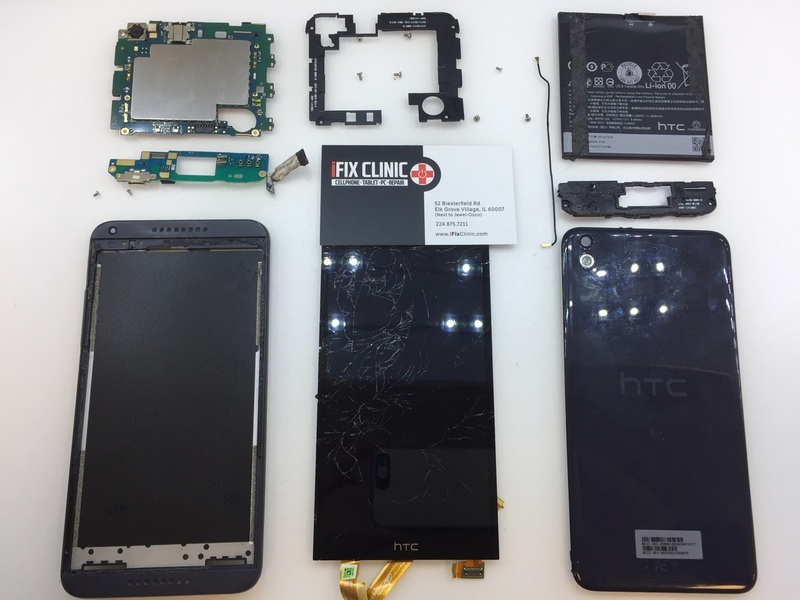 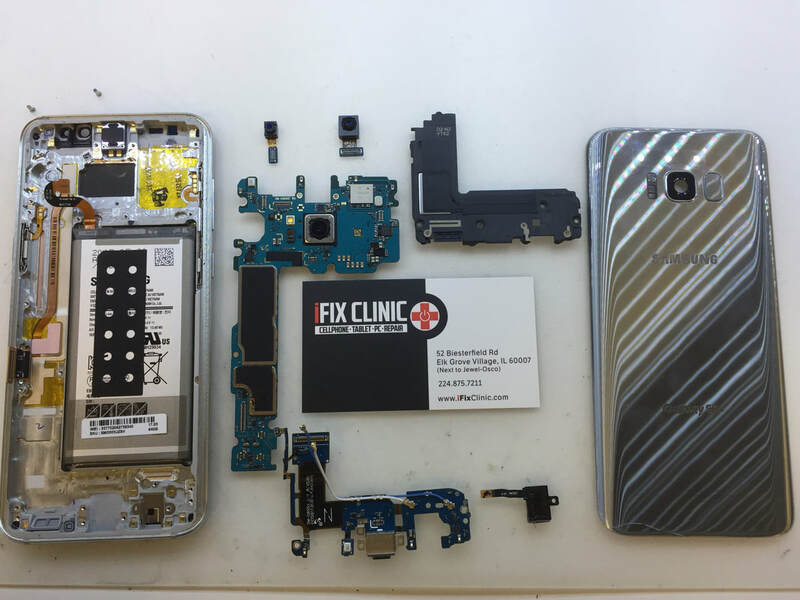 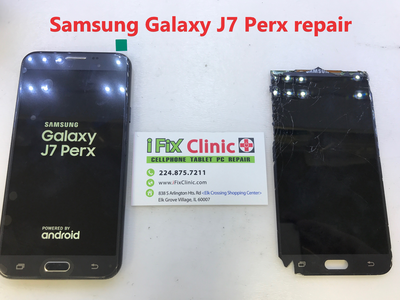 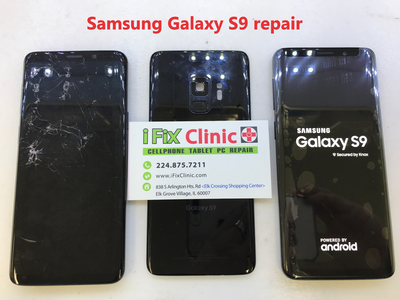 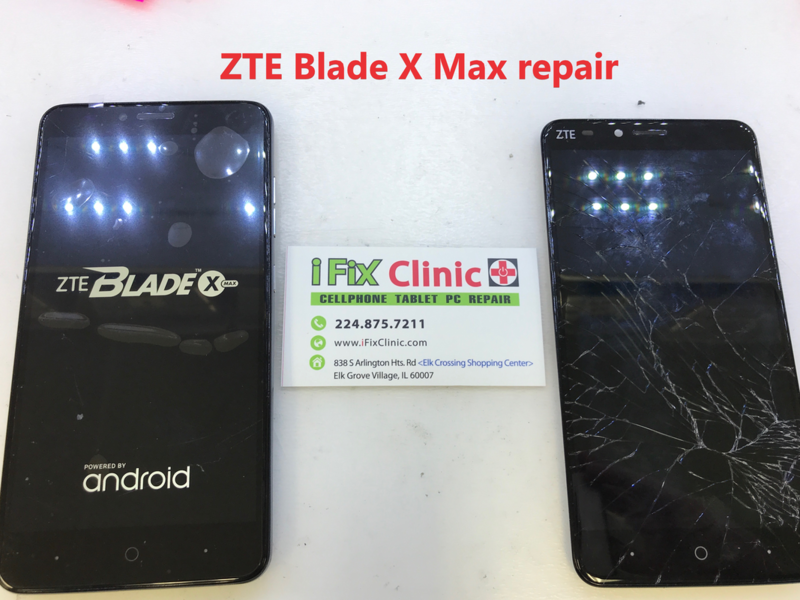 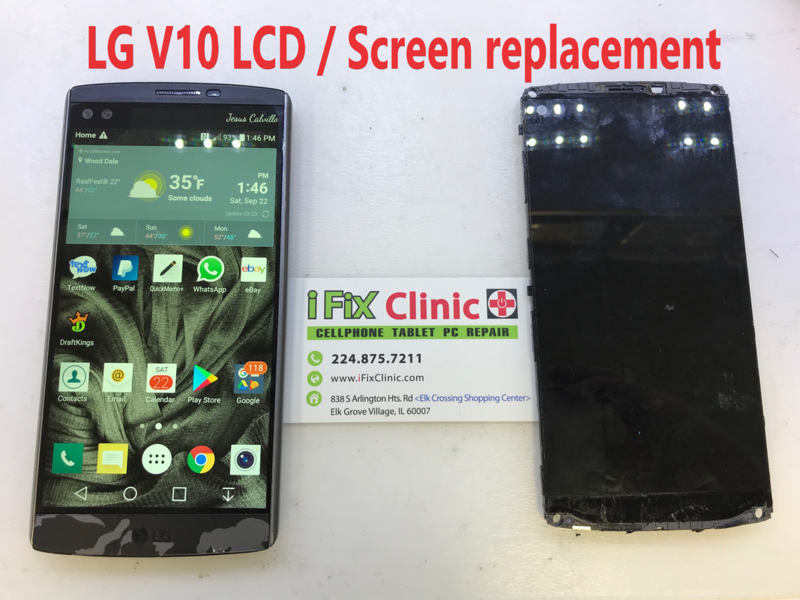 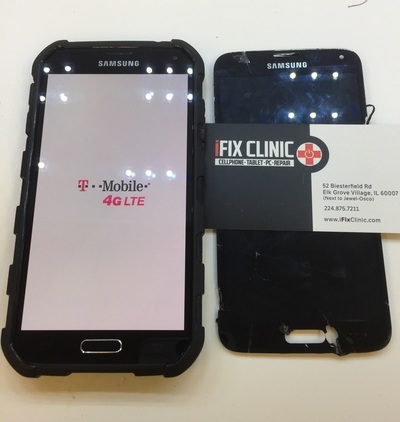 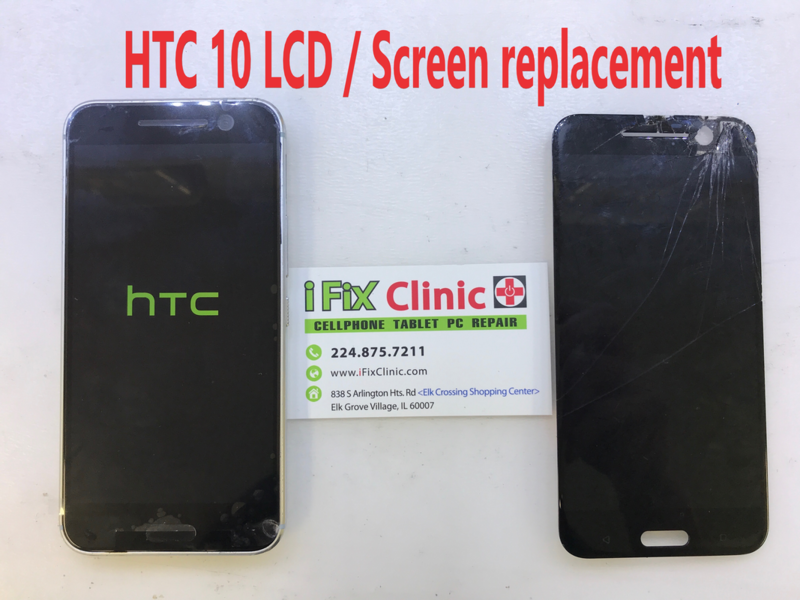 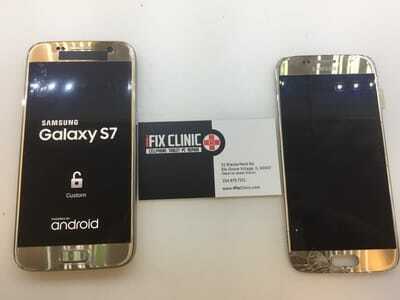 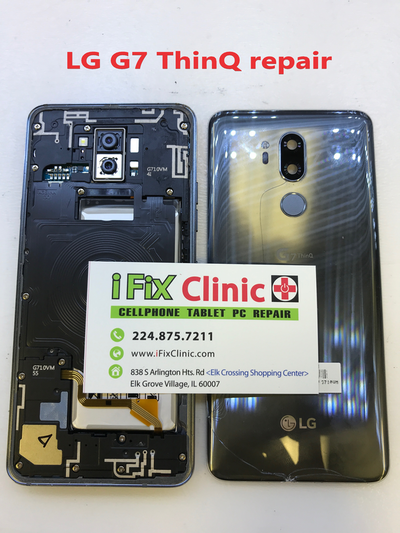 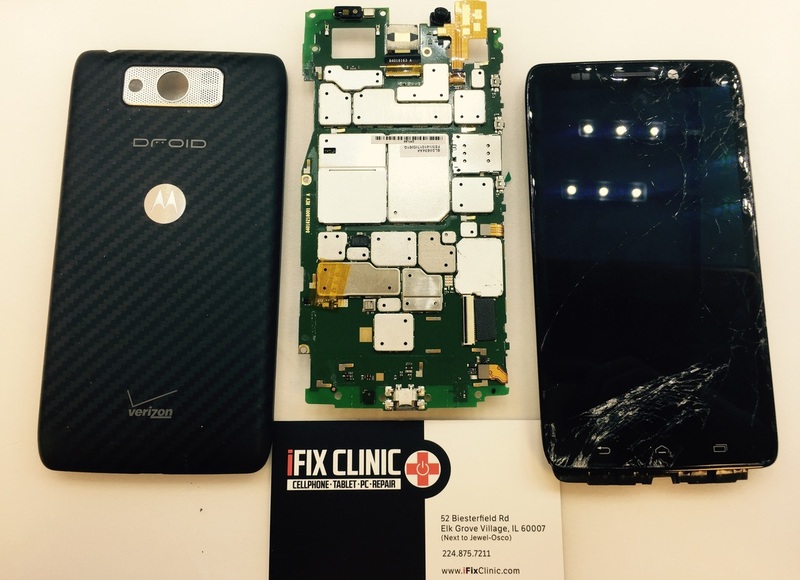 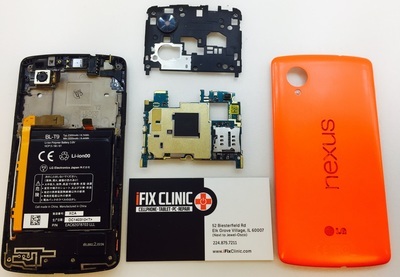 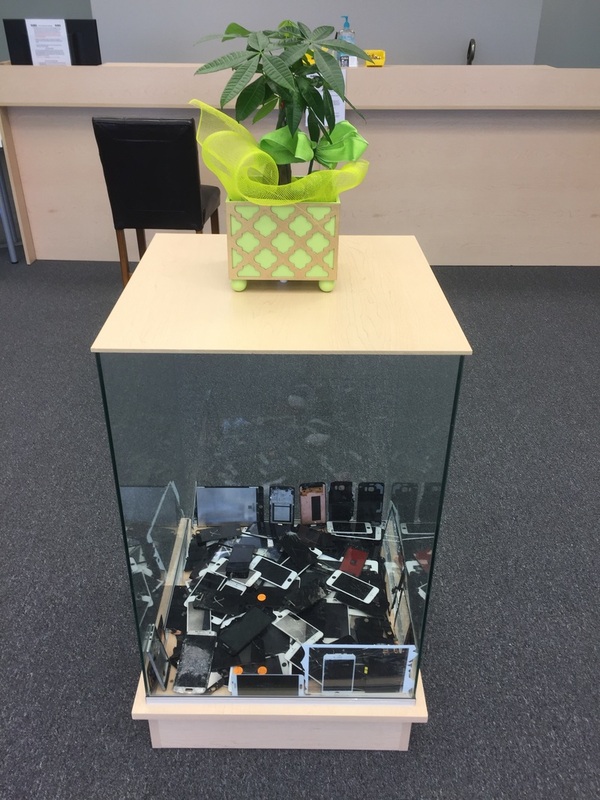 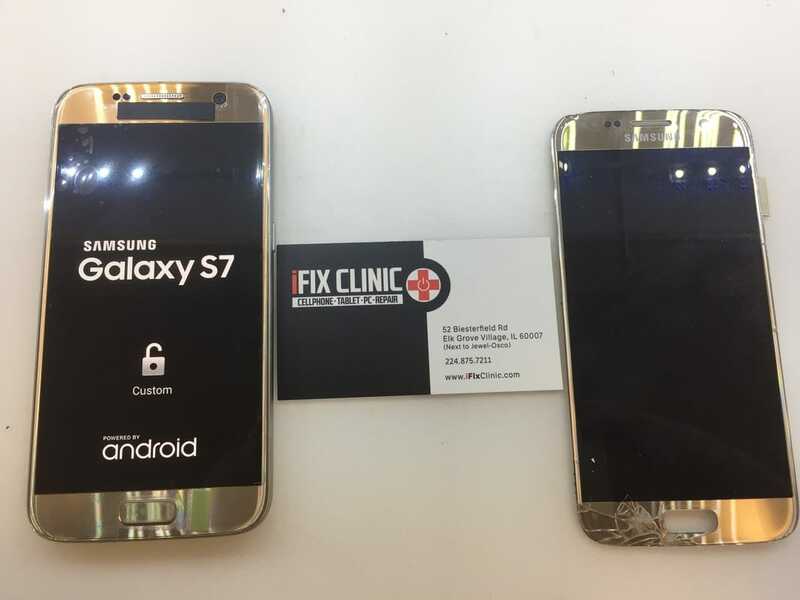 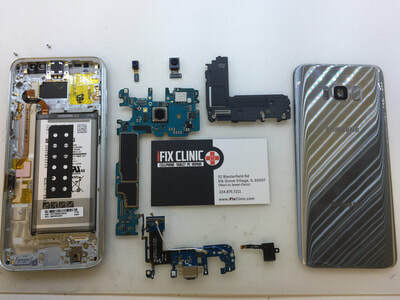 Samsung Galaxy S6 Active LCD/Screen replacement. 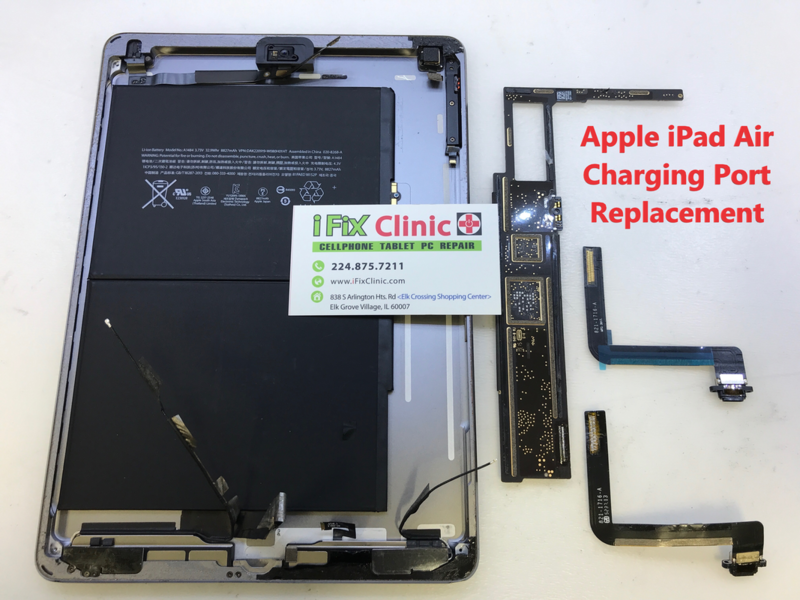 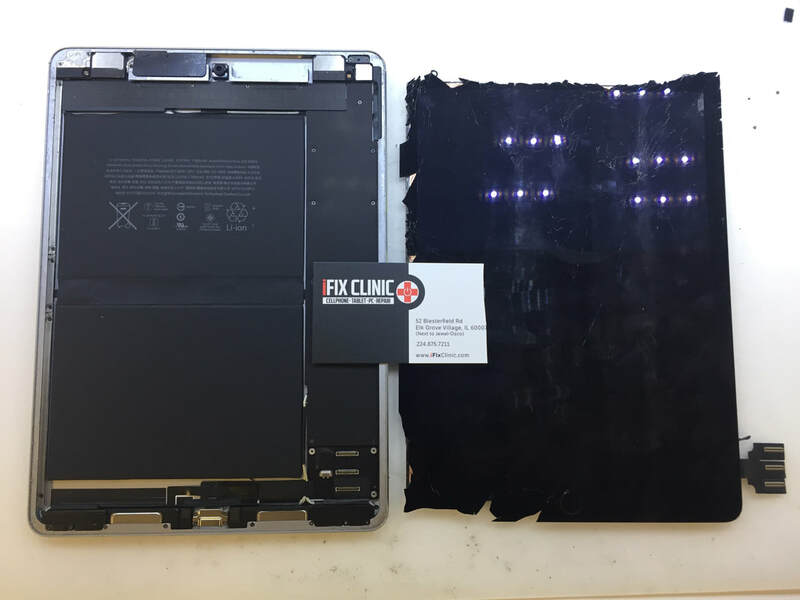 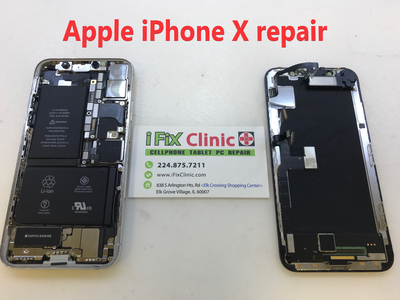 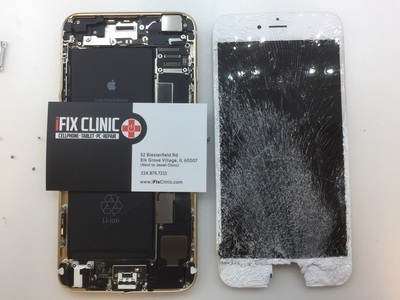 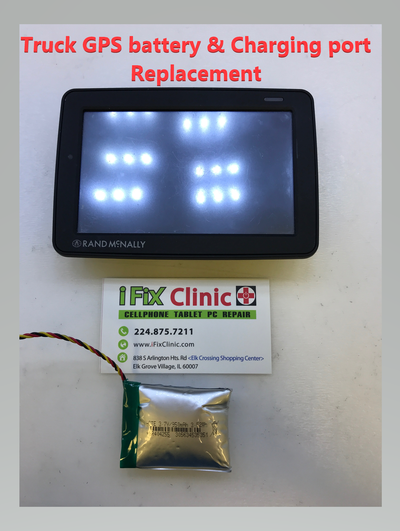 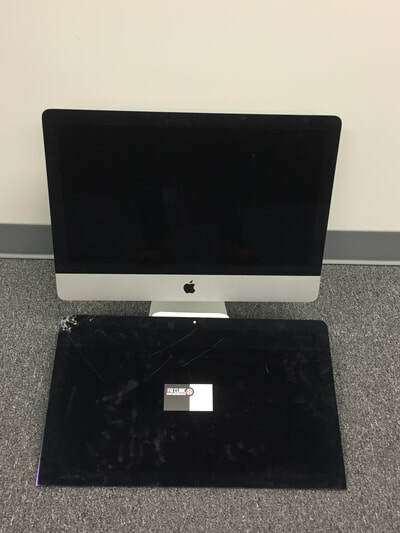 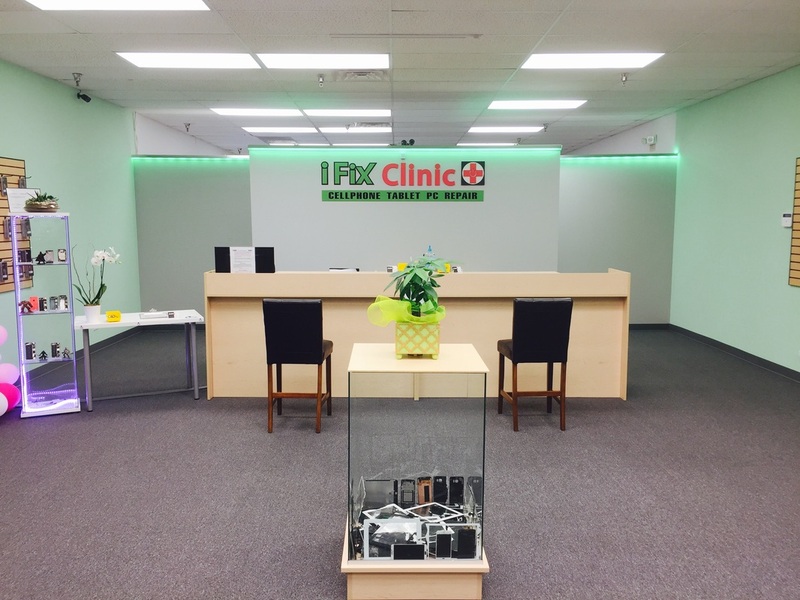 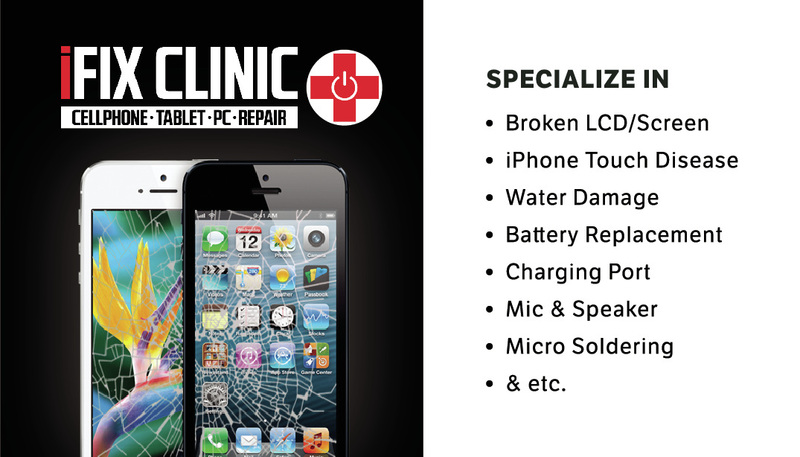 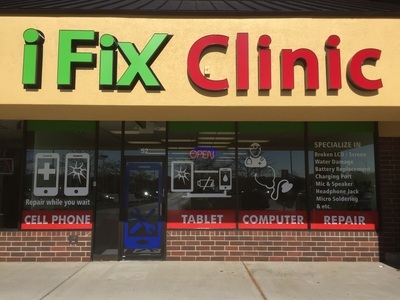 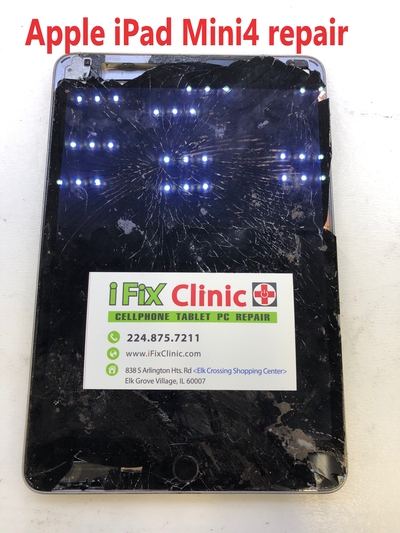 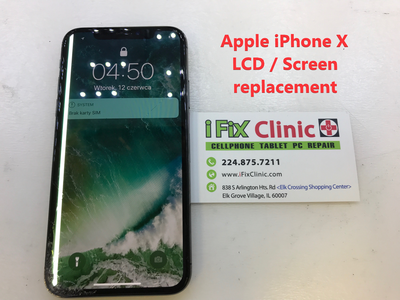 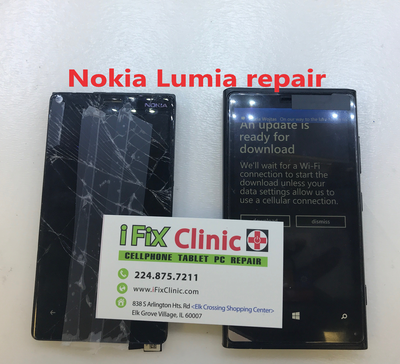 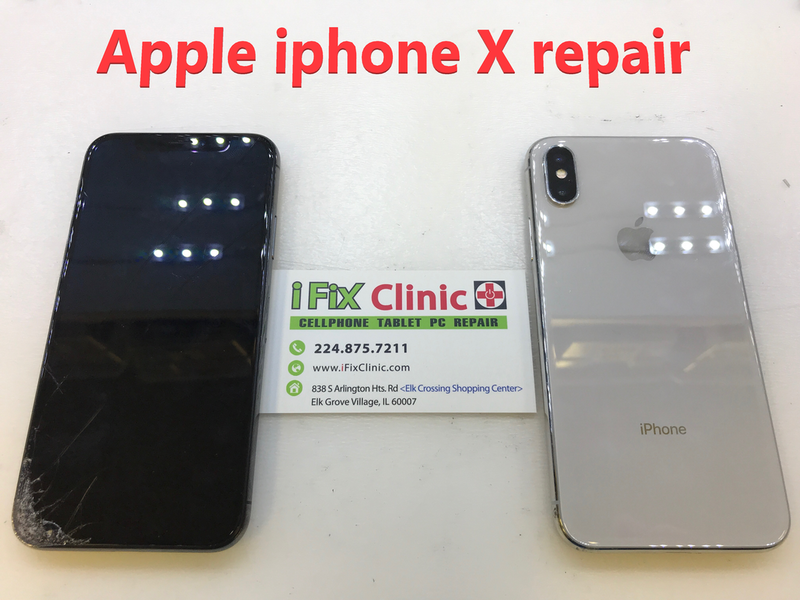 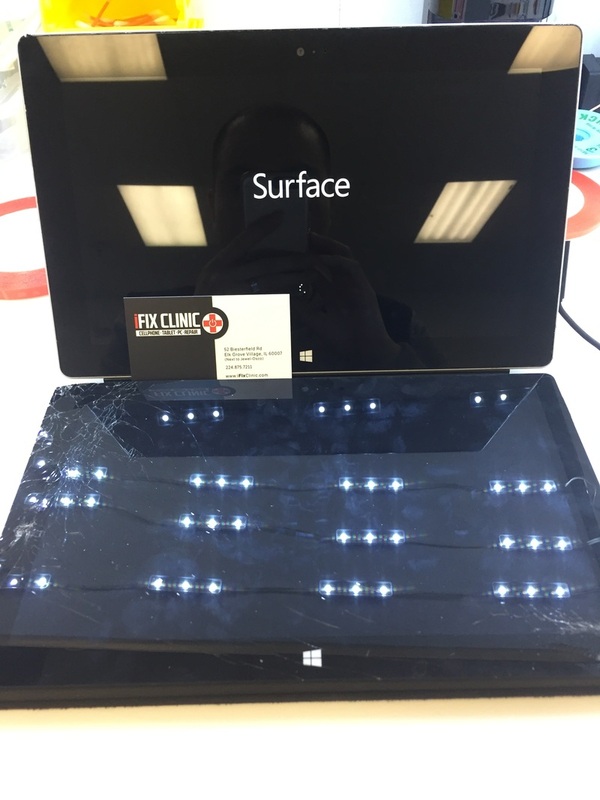 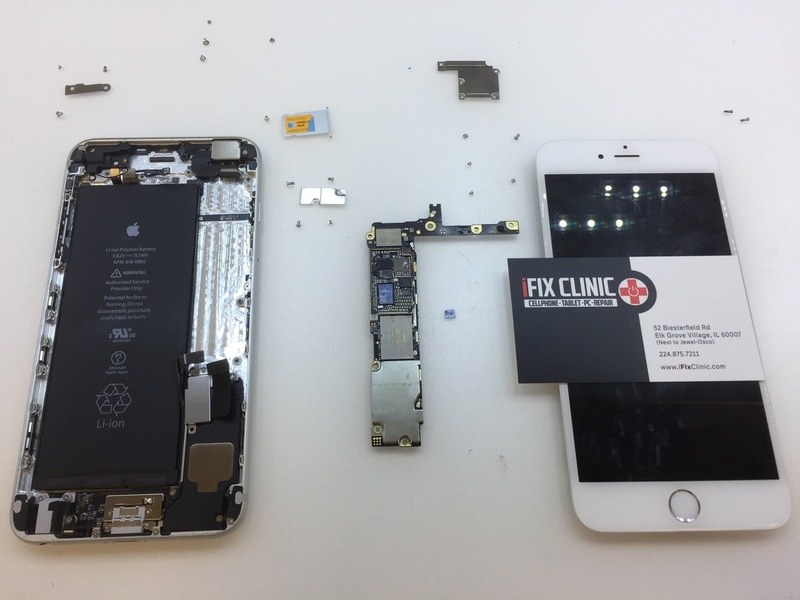 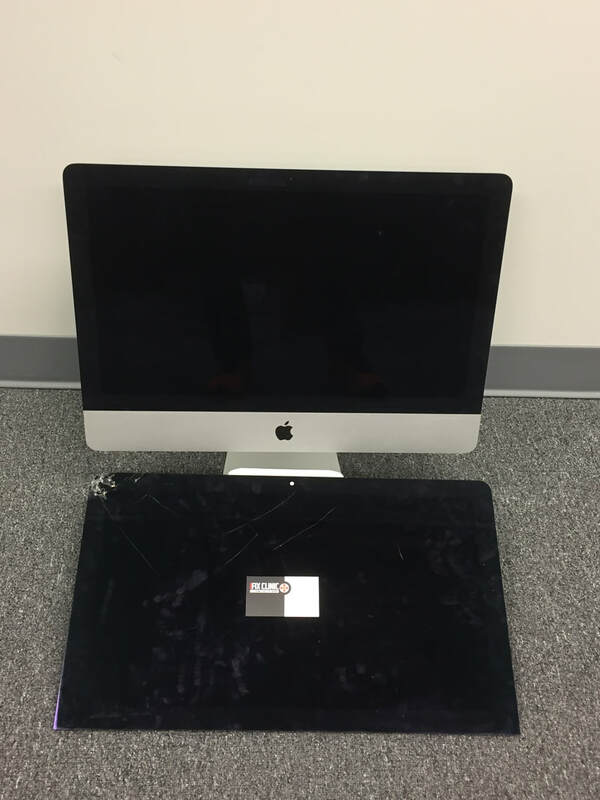 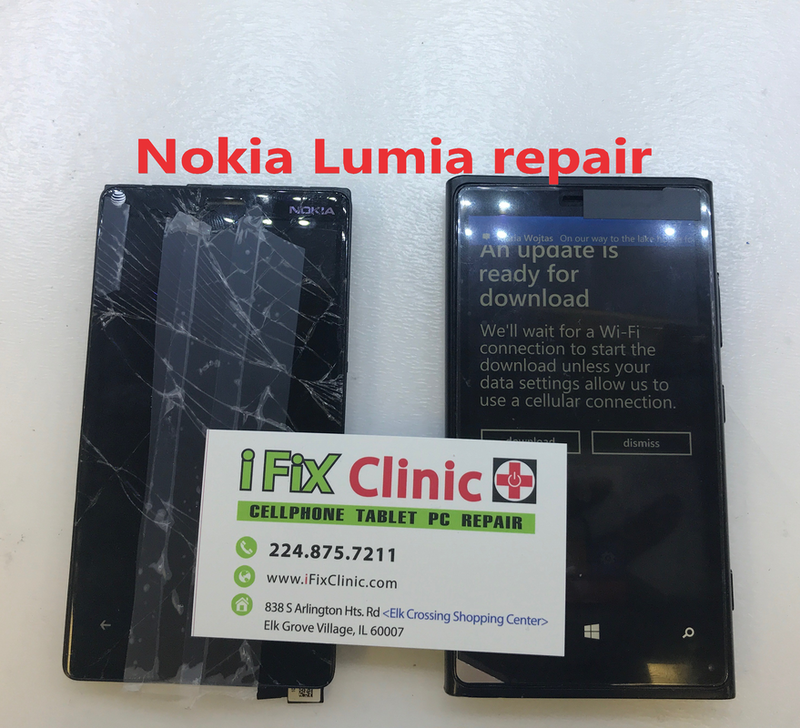 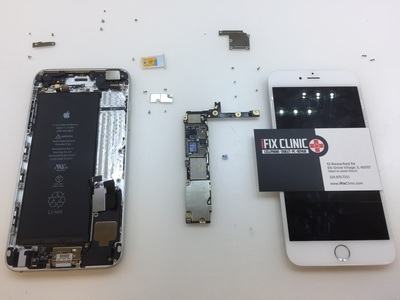 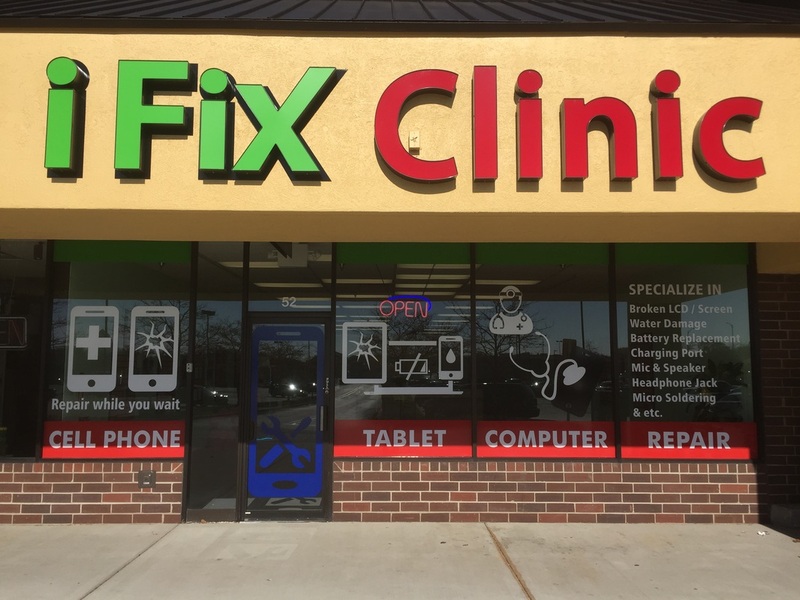 Apple iPad Mini 4 repair.